Invade the fortress of Bourtzi in Nafplio and visit isolated beaches up on a sea kayak, enjoying a relaxing tour at the crystal clear waters of Argolic gulf! Argolis Bay is an ideal destination for sea kayaking lovers. Starting from the beautiful harbour of Nafplio, follow the coastal path of Acronafplia and be enchanted by the magnificent view of the castle, remote beaches, picturesque harbours and inaccessible bays. Qualified and experienced partners will accompany you in all these beautiful trails, offering you all the necessary services and equipment to ensure the best and safest rowing in the beautiful scenic coastline of Argolis. Enjoy a morning kayaking tour at the Argolic gulf. Starting from the port of Nafplio, we are informed of the kayak paddling techniques and we do some warm-up exercises. Being accompanied by the picturesque old city of Nafplio, we paddle for a while and we “invade” the fortress of Bourtzi, exploring its long history and its marvelous beauty. A few minutes later we continue our experience admiring the castles of Acronafplia and Palamidi which protect the city of Nafplio from “pirates”. We learn their history while we paddle calmly in crystalline waters and we approach the long sandy beach of Karathona. We swim in its warm waters and we enjoy our traditional Greek finger food under the shadows of eucalyptus trees. Finally, we walk for half an hour through a lush coastal path and we return to Nafplio full of fun and memories. 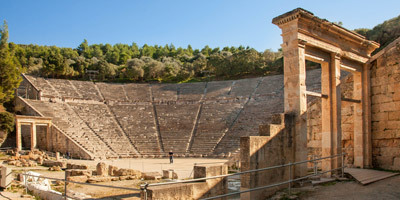 Visit the 2 UNESCO monuments of Mycenae & Epidaurus in one day and step back in time on a history tour! Walk on the footsteps of Hercules in Nemea and visit its endless vineyards. 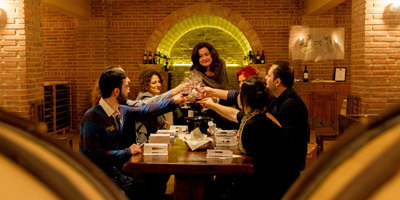 Taste local wines and learn all the secrets of wine making! Live a tasteful experience in the first capital of Greece, Nafplio! 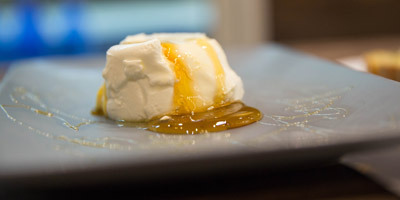 Learn the long history of the city and taste delicious local products!